Impact: A remote, unauthenticated attacker can run arbitrary code, cause a denial of service, or gain unauthorized access to your files or system. 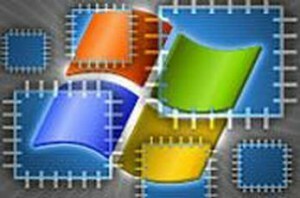 Microsoft has provided updates for these vulnerabilities in the Microsoft Security Bulletin Summary for October 2012, which describes any known issues related to the updates. Administrators are promoted to note these releases and test for any potentially harmful effects. Additionally, administrators should consider using an automated update distribution system such as Windows Server Update Services (WSUS). Home users are encouraged to enable automatic updates.